Richmond New Tech hosted at notonthehighstreet! 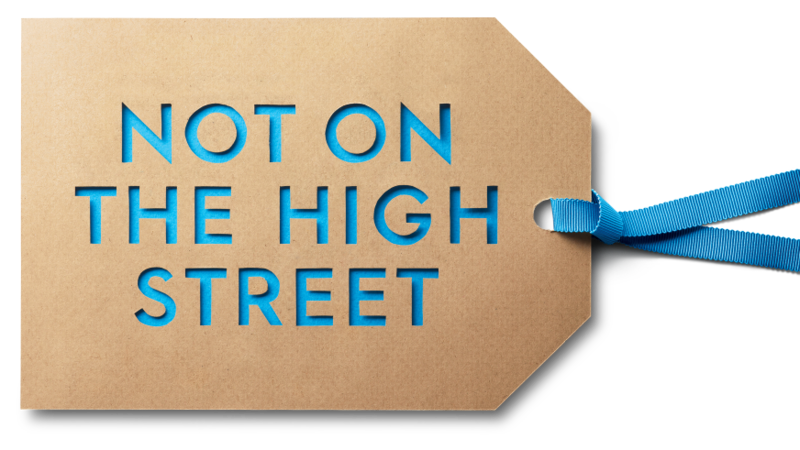 Yes – all true – our friends at notonthehighstreet are hosting us at their offices in 63 Kew Road on May 2nd, so we are set for an eve of innovation! Topic: eComm Tech Innovation – What’s the best and latest? Join notonthehighstreet’s Richard Zubrick, one of the brightest minds in ecommerce, to explore the latest innovations in visual AI/search, natural language processing, size & fit and AR. After 3 years at global fashion retailer ASOS.com and seven years at Tesco, Richard Zubrik joined Team NOTHS in January 2019 as CTO (Chief Technology Officer). He is focused on developing and scaling the technical functionality of the marketplace to ensure that it provides the best platform to showcase the unique and innovative products, made by the UK’s best small creative businesses, to millions of customers. As usual drinks and hosting available! Remember different address from our usual spot, the Cricketers! Address: NOTHS House, 63 Kew Road, Richmond, London, TW9 2NQ.